Sure, they’re called Game Day Wings, but the delicious chicken wings from our Meat Department, are for any time, really. And you can even throw them on the grill! 1. 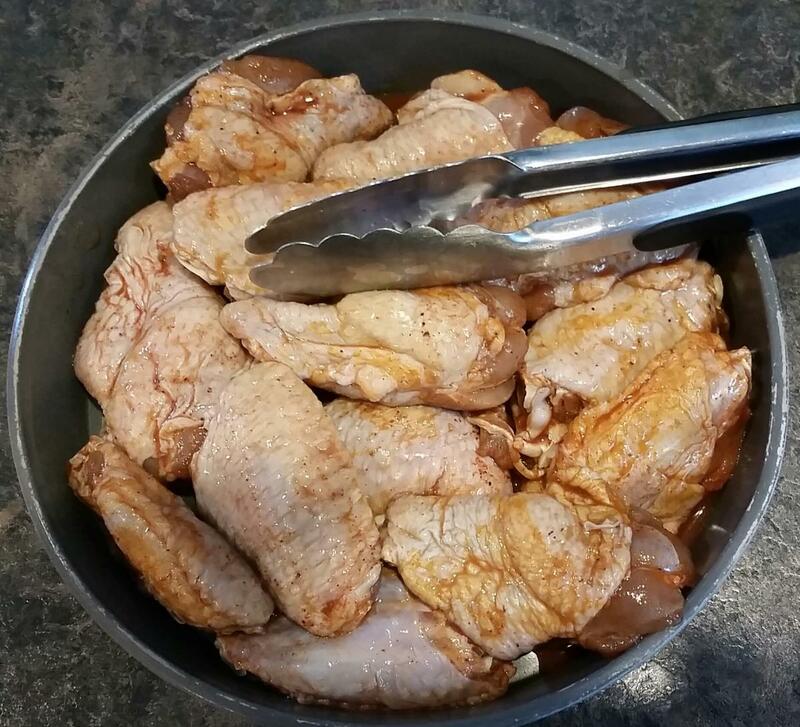 Take the wings out of the Festival Foods’ zipper bag, removing any excess marinade. 2. Brush your grill gates with cooking oil to prevent sticking. Pre-heat your grill to a low or medium grilling temperature, which is about 375 degrees. 3. 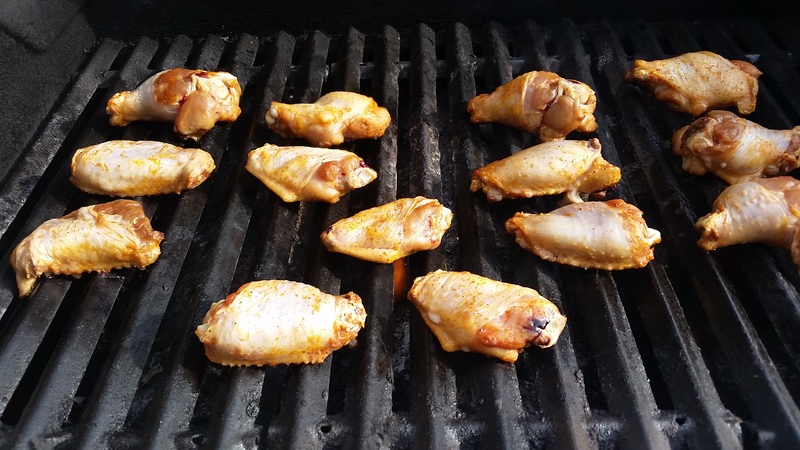 Place wings directly over heat, grilling 10-12 minutes. 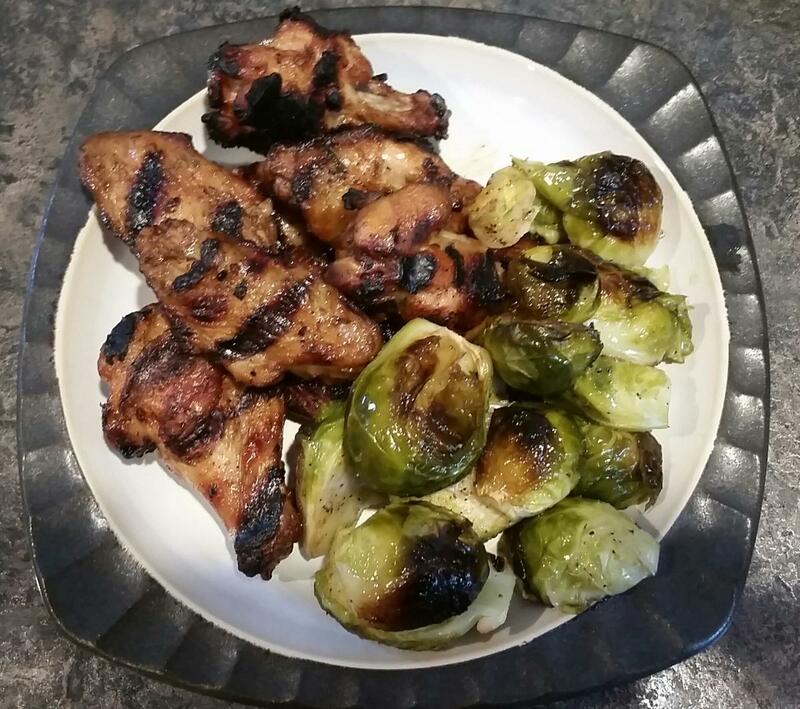 Turn wings over and grill them for an additional 10-12 minutes. Remove from grill, let rest for 10 minutes.